I read this article and found it very interesting, thought it might be something for you. 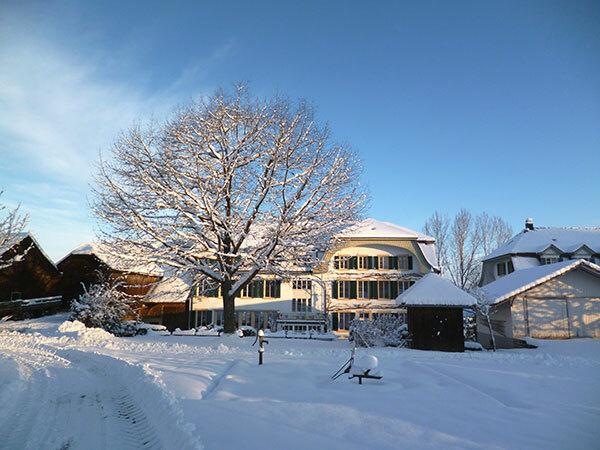 The article is called 2018 Winter Retreat and is located at https://www.ripaladrang.org/2018-winter-retreat/. December 27 – January 2. 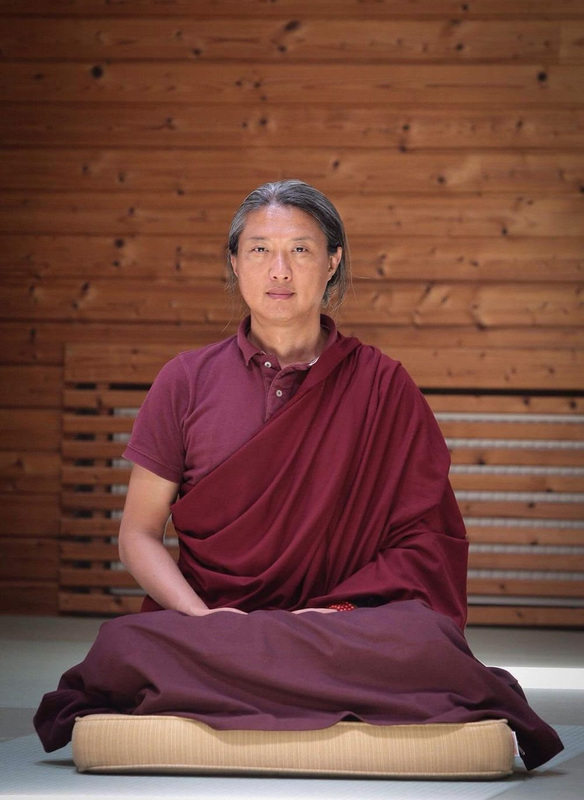 The “Ripa Awareness Meditation” method was designed by Gyetrul Jigme Rinpoche, an authentic master of Tibetan Buddhism, with an international reputation. It is a simple and effective method of stabilizing the mind by using SHAMATA, a thousand-year-old technique that uses breathing to develop “mental calmness”. It also introduces aspects of VIPASSANA, or “insight meditation”, that enables the freeing of the mind from conceptual fabrication. Through training, this method leads to more subtle aspects of the mind, allowing a true exploration of the nature of phenomena and reality.